Weaver Hall Museum and Workhouse is the place to go to learn about the history of Northwich and West Cheshire. Stories are told through a range of displays, films, models, reconstructions and artefacts, with fascinating heritage at every turn. 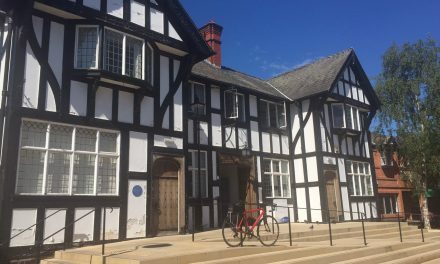 Learn about local industry, Cheshire’s market towns, the region’s transport and the building’s unique past. There are plenty of interactive displays and activities that the kids will love too, including a workhouse quiz and observation skills test. Weaver Hall Museum started life as the Northwich Union Workhouse Building, taking care of poor people from Mid Cheshire. 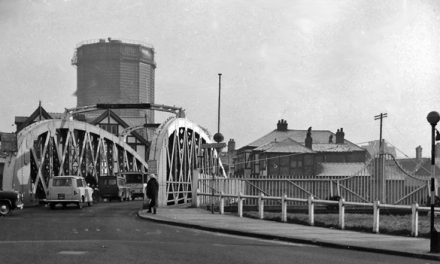 This closed in 1968 and eventually became the Salt Museum which documented the town’s extensive links to the salt industry. 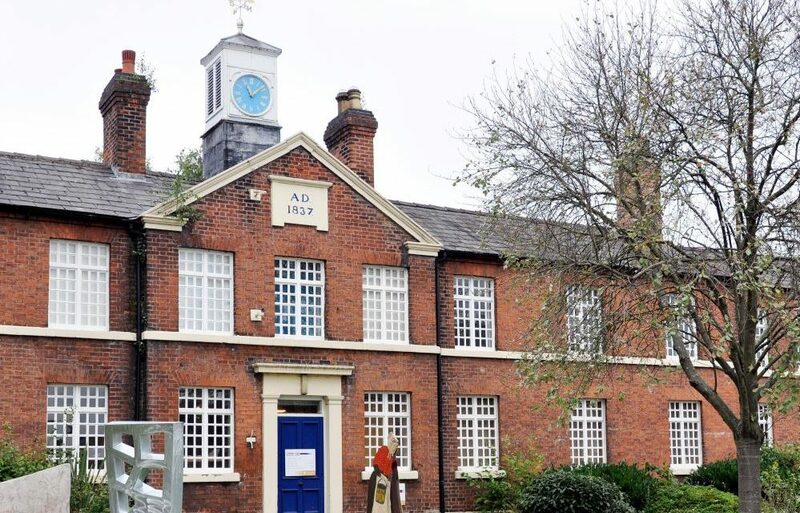 However the building’s past still lives on today with a number of rooms, displays and information boards focusing on the history of the workhouse. Visitors can learn about the conditions that inmates endured and their minute food rations. Individual rooms have been recreated too to transport people back in time to the 19th century. Here, younger visitors can even dress up and imagine what life was like as a workhouse inmate. Weaver Hall Museum and Workhouse also offers a real insight into the town’s history and that of wider West Cheshire. 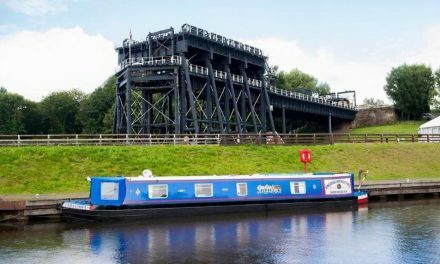 Discover more about Northwich’s key industries such as chemicals, boatbuilding and salt mining, while there is also plenty of information dating back to when the Romans first settled here and began extracting salt. An impressive image library of over 8,000 items is also held at the museum. Throughout the year, Weaver Hall Museum and Workhouse hosts a range of great events for people of all ages. From artwork exhibitions and social history projects to films and crafts, new events take place every month of the year. Details about these events can always be found on the West Cheshire Museums website. Here you can also see what’s happening across Northwich at the award-winning Lion Salt Works museum. After wandering around the museum you’ll probably be ready for a drink or bite to eat. Well you’ll be pleased to know that there is a coffee shop with a selection of hot and cold drinks as well as a choice of biscuits and flapjacks. Before you leave though don’t forget to check out the well-stocked shop. There you’ll find books, souvenirs, postcards and even a range of DVDs. 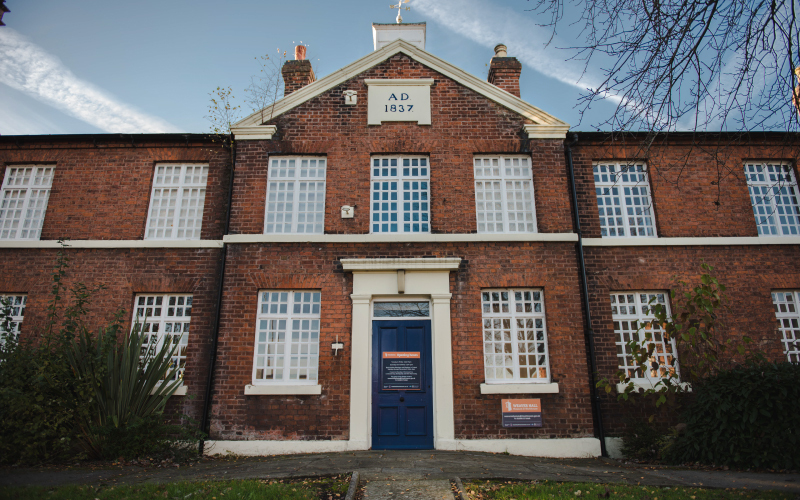 Situated on London Road, Weaver Hall Museum and Workhouse is only a couple of minutes’ drive from the town centre. There is a large free car park too which can also accommodate coaches and group visits. Want to know about admission prices and opening times? 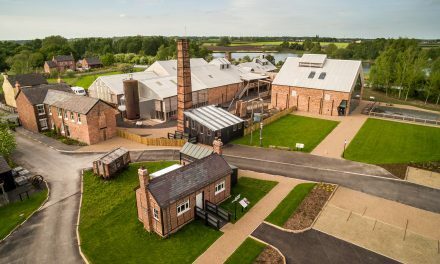 Head over to the official Weaver Hall Museum and Workhouse website to start planning your visit.